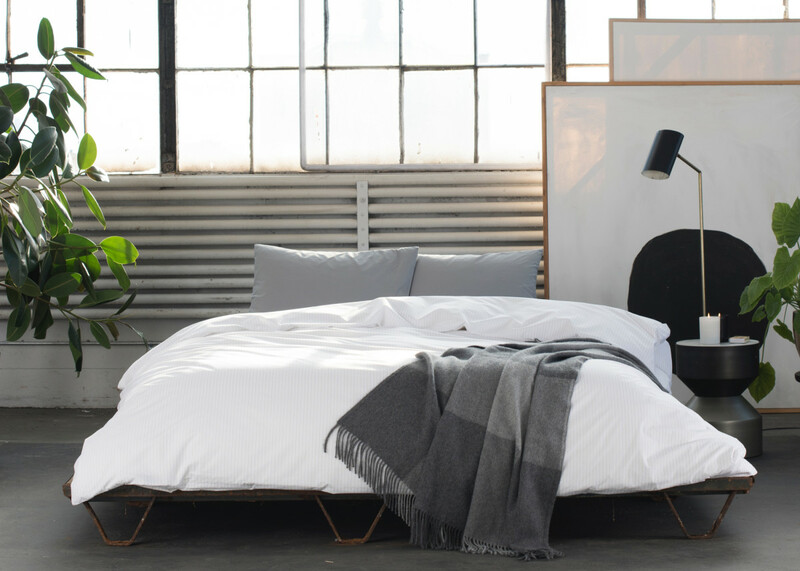 We recently told you about Brooklinen, the bedding industry disruptor that has made luxury sheets attainable for those of us who aren't (yet) multimillionaires. 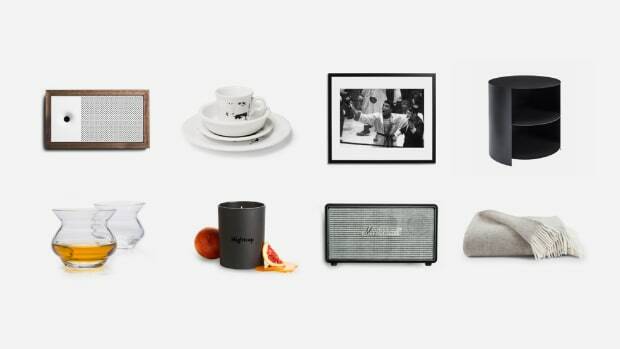 Aside from great prices they offer mix and match purchasing, free exchanges, fast free shipping and a lifetime warranty, which you won't find anywhere else. But their offerings go way beyond sheets and towels. Because to really upgrade your bedroom for fall and winter you need to invest in a proper blanket. It will amp up both the style and comfort of the room where all the magic happens, and that's an area where you don't want to disappoint. Brooklinen's essential blankets collection ranges from solid earth tones in pure wool, baby alpaca or a wool and cashmere blend, to classic checked Pendleton throws, and, if you really want to go pro, heritage pattern Pendleton blankets that will instantly become the coolest – and also warmest – thing in the room. 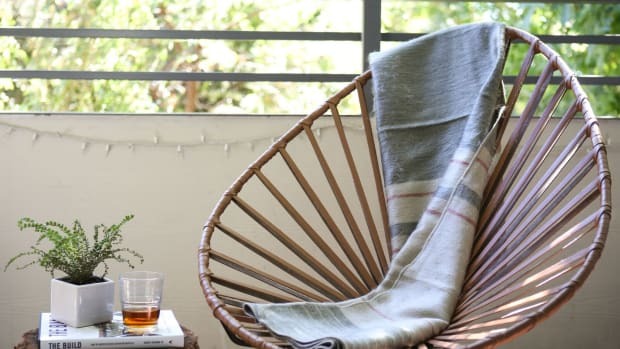 All of the throw blankets are handmade in Germany by a 100-year-old family mill. The most basic (but still impressive) item, the plush pure wool blanket, is made from the finest, soft virgin lambswool. The baby alpaca version comes in an ombre plaid and is woven from Peruvian eco-friendly alpaca, which is light but extremely soft and insulating. And the extra soft wool-cashmere blend is double-faced for a different look on each side with hemmed edges for clean and classic lines. Now on to the Pendleton pieces, made by the famed family-owned woolen mill founded in Portland, Oregon in 1863. The shadow plaid Pendleton throws are expertly crafted from 100% eco-wise, machine-washable wool, and are an instant upgrade. The Pendleton Heritage blankets are your real chance to shine, however. Inspired by the intricate, geometric designs of Native American tribes, a hallmark of Pendleton woolens for over a century, they're made with 82% pure virgin wool and 18% cotton for versatility and comfort.